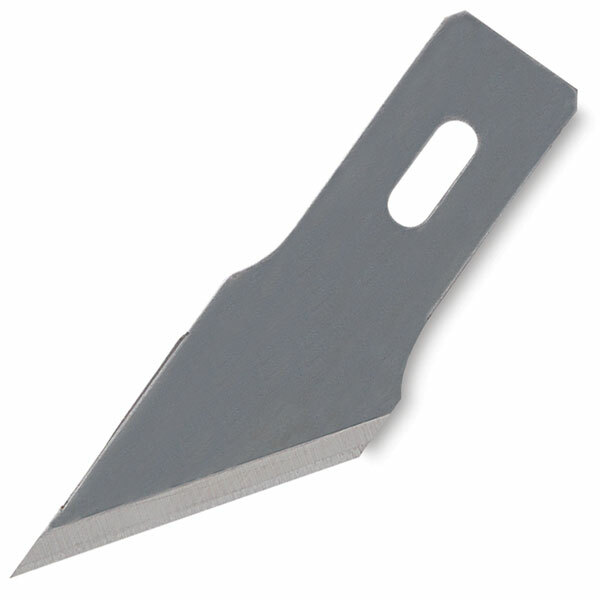 Excel Hobby Blades are manufactured in the U.S.A. from precision, high-grade steel. All blades are double sharp and double honed. Packages of 5 blades come in a plastic safety tube. ® Excel is a registered trademark.